CONDITION: Good: shelf and reading wear, writing on first page, peeling to bottom of spine. The Fairyland Fun Day Flags are lost in the human world after Jack Frost stole them. 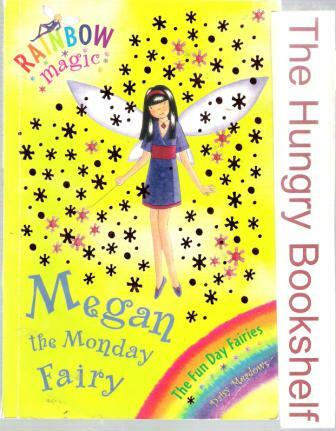 But Megan the Monday Fairy needs her flag back to put fun into Mondays. Can Rachel and Kirsty help?